Eugene Declercq, a professor at Boston University School of Public Health, says he and other researchers didn’t include Texas in their calculation of a national maternal mortality rate at that time because the data looked so unusual. "The jump in Texas was so pronounced and so quick that we thought there was probably some kind of data anomaly at the heart of it. You only see this kind of thing in disasters." After finishing the 2016 study, the same researchers – Declercq, Marian MacDorman and Maria Thoma – focused specifically on Texas to try to figure out why the numbers were so high. 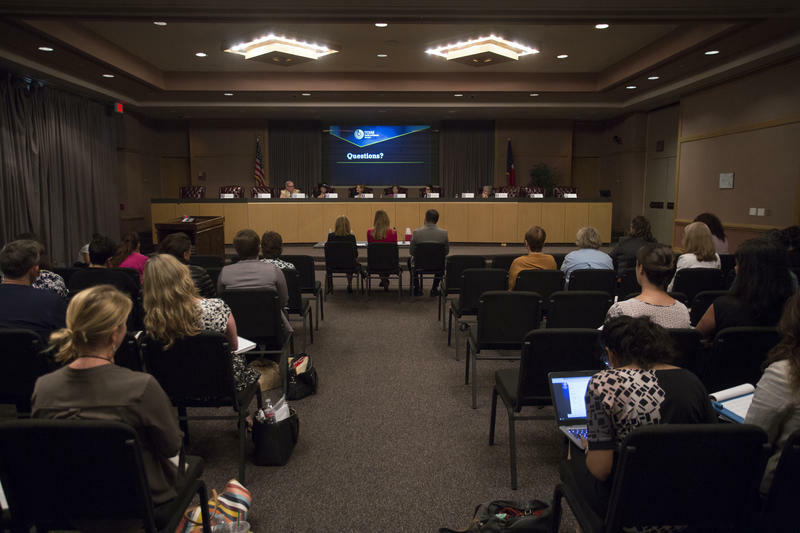 The new study compares two periods of Texas’ maternal mortality data. Researchers looked at women who died while pregnant or shortly after giving birth between 2006 and 2010 and between 2011 and 2015. They found an 87 percent spike in rates between those two periods. MacDorman, a research professor at the University of Maryland Population Research Center, says when they looked closer they found that some of the spike could be because of over-reporting. “The observed increase in maternal mortality in Texas from 2006-2010 to 2011-2015 is likely a result of both a true increase in rates and increased over-reporting of maternal deaths, as indicated by implausibly high and increasing rates for women aged ≥40 years and among nonspecific causes of death,” the authors wrote in the study. This highlights two "public health emergencies” in Texas, MacDorman says. Trends in Texas maternal mortality by maternal age, race/ethnicity and cause of death, 2011-2015. MacDorman says the rise in nonspecific death data is not helpful to anyone who wants to use the data to prevent future deaths. 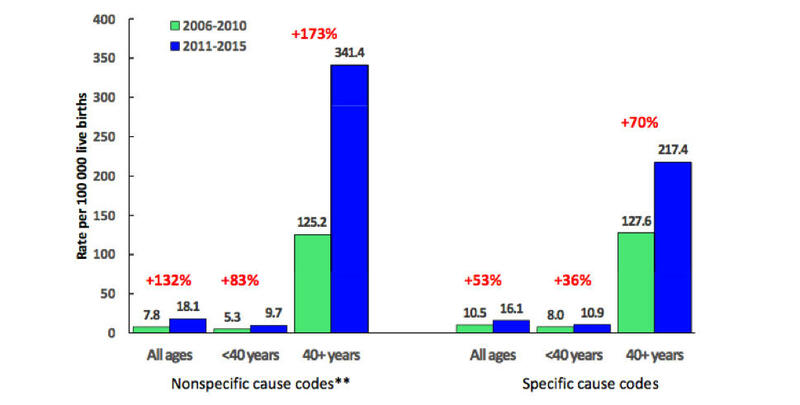 Trends in Texas maternal mortality by maternal age, race/ethnicity and cause of death, 2006-2010. Even though some of the data are unreliable, researchers say, that doesn’t mean Texas doesn’t have a serious problem. The other way to look at this is that “not having a functional public health system that can report this accurately is a problem in and of itself,” he says. Both Declercq and MacDorman say the state needs to create a fully staffed review committee and hire someone dedicated to combing through and double-checking death certificate data before it gets to that committee. 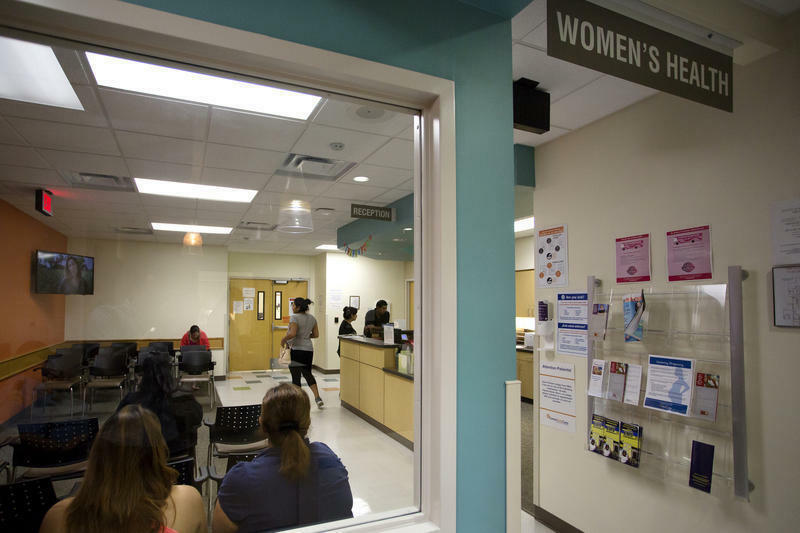 Dr. Lisa Hollier, who leads the Texas’ Maternal Mortality and Morbidity Task Force, says she’s not surprised by the study; she’s seen evidence of both over-reporting in some areas and under-reporting in others. Hollier also says that the state should consider having a dedicated review committee. “Those reviews can provide a mechanism to review and access for over-reporting and under-reporting by determining which deaths are truly maternal deaths,” she says. 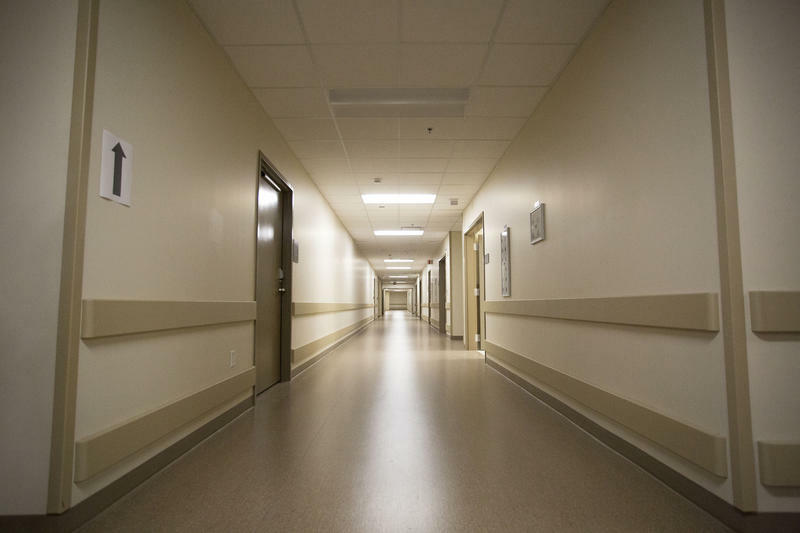 Last year, state lawmakers passed a law to improve the evaluation of deaths in the state, as well as improve how death certificates are filled out. Lawmakers also set aside money to make sure the maternal death box is checked correctly on death certificates. Hollier says those efforts should help make sure Texas has more reliable data in the future. 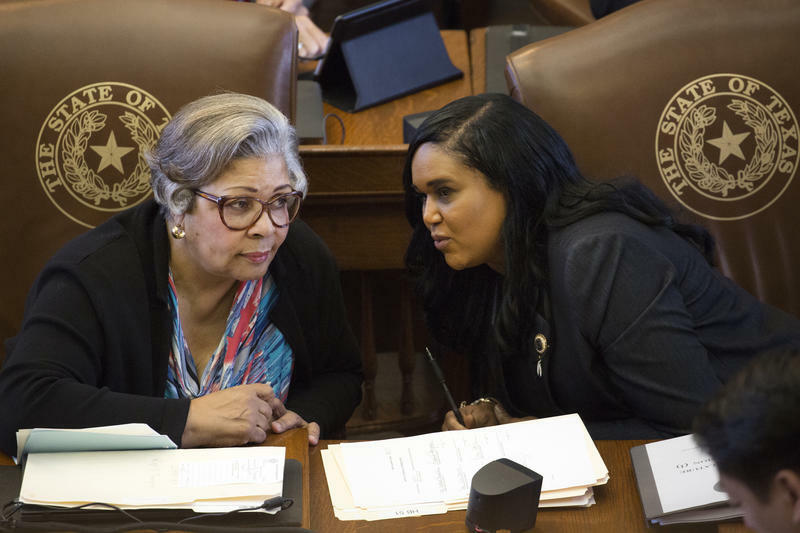 Update (Aug. 1) – The Texas House passed House Bills 9, 10, 11 and 28 unanimously, which collectively seek to increase state health reporting requirements on pregnancy-related deaths, as well as expand the state's task force on maternal mortality.